Illuminate™ Lightroom Presets includes more than 150 different preset options to determine the direction, shape, and hue of light. From sheer overhead sunlight to the rosy rays of a sunset, you’ll find the perfect preset to infuse your images with a natural glow. Go ahead — lighten up! Overcast morning? Add some dreamy haze. Flat lighting? Add a little luminance. Chilly day? Warm it up with golden rays. Blah background? Boost it with the vibrant hues of our colorful Light Wash overlays. This isn’t your typical “one-sunbeam-fits-all” preset. 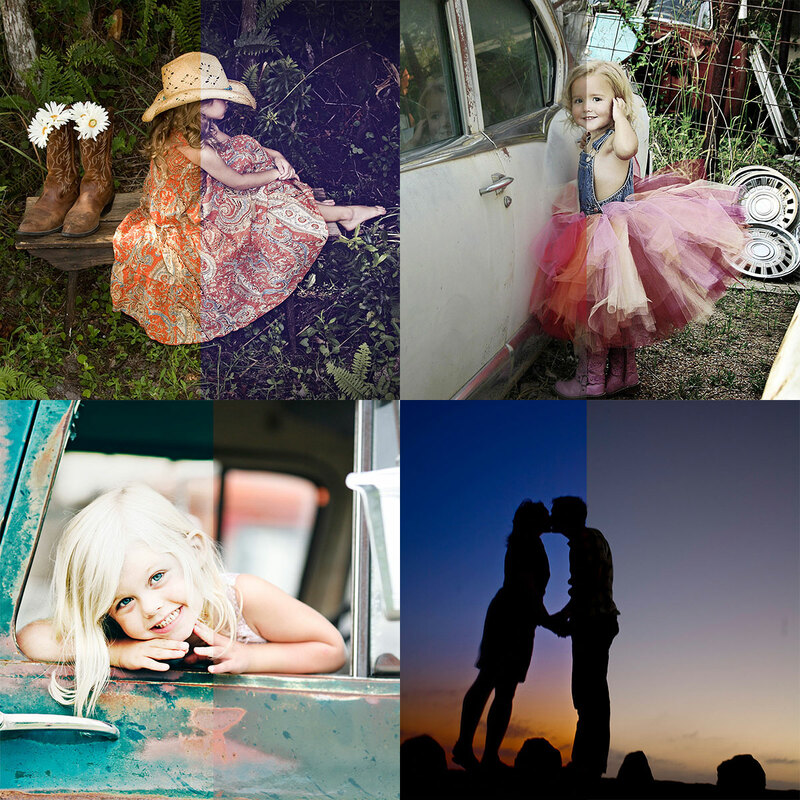 Our revolutionary Illuminate presets give you complete control over the light in your images. Each preset is optimized for vertical or horizontal images, and the set includes more than 150 different options to determine the direction, shape, and hue of the light. From sheer overhead sunlight to the rosy rays of a sunset, you’ll find the perfect preset to infuse your images with a natural glow. Go ahead — lighten up! Got LR5, LR6 or Creative Cloud? The Illuminate Presets are the perfect add on to any of our workflow and Artistic Lightroom presets. Use them with Enlighten, Quick Clicks, and InFusion. We have a special bundle when paired with Infusion called the Infused Light Combo Package. Check it out here to save money. The discount price is not valid if you buy them separately. I purchased Illuminate Lightroom Presets and love the ability to add light in creative ways to my photos. I had no idea that you could do that kind of work outside of Photoshop. Very easy to navigate and a lot of fun to play around with in Lightroom. Adds amazing light to your photos. Illuminate is the icing on the cake. Infuse any photo with sunlight in seconds. Look like natural light – incredible! 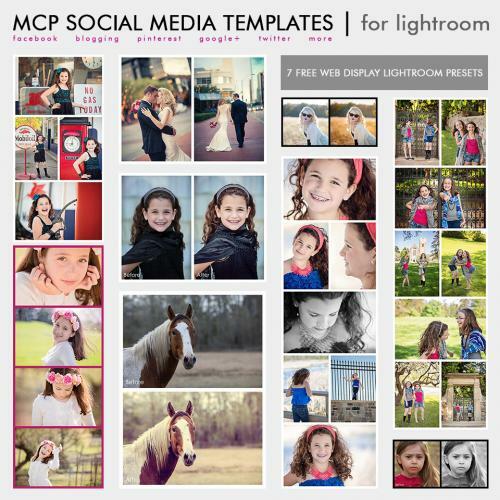 Adds natural light to photos in one click – WOW! Unique and Revolutionary – adds just the right punch of light.